Dentons provided comprehensive legal advisory in connection with the licensing process, which involved the drafting of investment firm documentation in compliance with the recently enacted laws and representing the client before the Polish Financial Supervision Authority. Dentons’ project team was headed by counsel Ryszard Manteuffel and included counsel Inga Dulska, of counsel prof. Aleksander Chłopecki and associates Piotr Kowalik, Magdalena Chałas, Mikołaj Chodkiewicz, Łukasz Duchiński, Tomasz Orczykowski and Jakub Walawski. The project was supervised by Jakub Celiński, Partner in charge of Dentons Capital Markets practice in Europe. “This is the first time a UK-based, regulated financial institution has chosen to apply for a license in Poland, enabling it to continue providing regulated services to its EU-based clients following a hard Brexit. 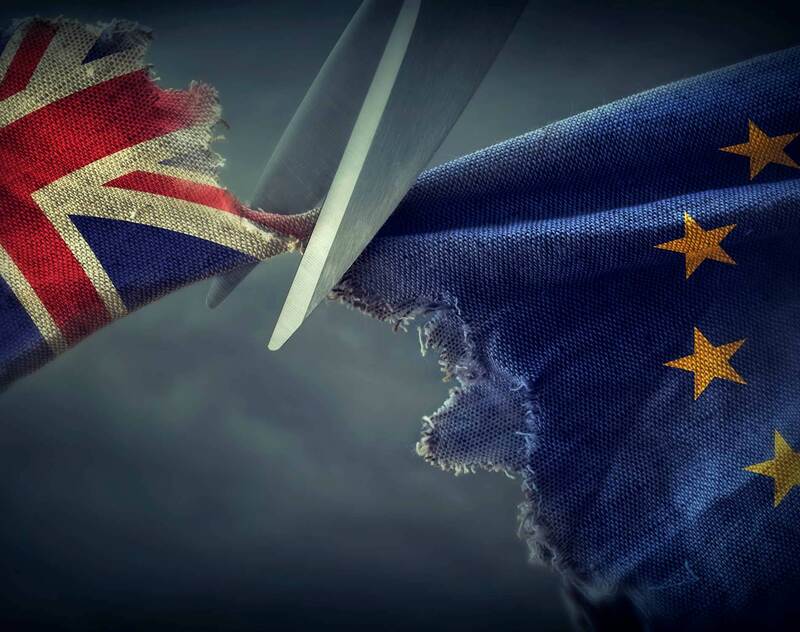 The project was a challenge, given the mounting time pressure caused by political events in the UK and the new regulations brought about by MIFID II. The hard work and full commitment by both the client and Dentons delivered the goods,” said Ryszard Manteuffel, Counsel in Dentons’ Capital Markets practice in Warsaw. Chatham Financial is an independent financial risk management firm assisting its clients in overcoming the recurrent albeit complicated challenges they face on capital markets. Globally, Chatham works for over 2,500 clients, providing advisory and technological solutions to real estate and private equity firms, as well as other corporate clients, including on emerging markets. Since its inception in 1991, Chatham has executed over US$ 5 trillion worth of hedging transactions (including interest and FX hedging), helping its clients grasp a better understanding and put derivative instruments to use in their financial strategy. Chatham is a multiple bottom line company, committed to fostering trust and transparency on capital markets. More information available on: chathamfinancial.eu.